Beauty of hair is something which can make a woman look stunningly beautiful. Hair problems are something which spoils the look. Use of mayonnaise hair mask will improve the quality of hair and make it healthy and long. Does Mayonnaise Hair Mask Work? 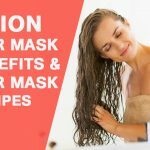 If you are targeting is to get softer, smoother, shinier hair, then use of mayonnaise mask will always be an ideal choice. Mayonnaise consists of lemon juice, soybean oil and Vinegar along with fatty acids and vitamins which will boost shine and make hair moisture sealed. There are various ways of making mayonnaise hair mask. Below are some of the best ways to provide good health to hair. 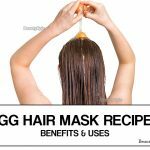 Egg is an ideal source of protein having fatty acids, lecithin, and also supports in repairing damaged as well as dull hair offering moisture and shine. Crack one egg and put in a bowl. Now add 1 spoon of apple cider vinegar. How it work: It enhances the nutrition of the hair and helps in giving long and strong hair. Best time to Apply: Always before taking a bath. Tips: Avoid using irons and straightness too much, as this makes hair brittle. Vitamins and essential fatty acids present in the coconut oil helps in getting longer thicker and faster growth of hair. Leave the mask for 30 minutes. Wash hair with sulfate-free shampoo. 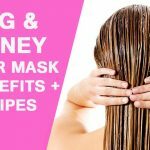 How it works: The mask will moisturizes hair right from shafts. It will manage dryness and make it look lustrous. Best time to Apply: Before you go for a bath. Tips: If you want you can cover the mask with hot towel for better result. Banana supports in hair growth and is enriched with vitamins, potassium, calcium, carbohydrates and many other natural oils. It nourishes the hair well. Mash 2 bananas ripe and make it free of any lumps. Add 2 spoon of Mayonnaise and 1 spoon of olive oil. Mix well to get a smooth mixture. 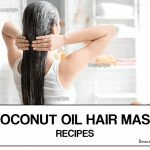 Apply it on hair from roots to tips. Leave the mask for 45 minutes. Wash it using mild sulfate-free shampoo. How it works: It helps in hair softening leading to enhancement in the elasticity. It will remove you damaged hair. Repetitions: A day a week. Best time to Apply: Before Bath. Tips: Massage your scalp with lukewarm coconut oil to make the roots strong. Honey helps in regulating as well as retaining of moisture in hair. It also helps in strengthen of hair follicles for making healthy growth. Take 1/2 cup of Mayonnaise, 2 spoons Honey and 1 spoon of Apple Cider vinegar in a bowl and mix well to make a smooth mixture. Apply it on your hair from roots till tips. Leave the mask for 30 to 45 minutes. Wrap your hair with a hot towel. Wash hair using mild shampoo which is sulfate-free. How it work: It will help in sealing moisture in the hair making it soft and highly manageable. Tips: Use coconut oil to massage the scalp at least 2 times a week to make hair stronger. Olive oil is rich in Vitamin A, E and antioxidants and helps in bringing shine and moisturizer back to hair. How it works: Olive oil in combination with mayonnaise moisturizes hair and treats the damaged hair. Best time to Apply: Before taking a bath. Tips: Oil your hair minimum twice a week to promote growth. Strawberry is having high level of ellagic acid, and that restricts hair thinning and delays androgenetic alopecia. Folic acid and vitamins present in Strawberry prevents hair loss. Take 8 strawberries and smash it well to form a smooth paste. Now add 3 spoon of Mayonnaise and mix well to make the mix smooth. Cover the hair with shower cap and leave for 20 minutes. Wash the hair with herbal shampoo. How it works: Helps in bringing a balance between scalp pH and oil production. 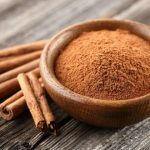 It can treat dandruff and good for oily hair. Best time to Apply: Before taking bath. Tips: Apply coconut oil on scalp and massage gentle to promote hair growth. Yogurt is having lactic acids, which is excellent for cleansing scalp and dead skin cells to allow growth of hair follicles. How it work: It will help in taming your hair and will solve the problem of hair splitting. Repetitions: Once in every 15 days. Tips: Moisturize your hair using conditioners. Avocado is rich in amino acids, Proteins and Vitamins which helps in soothing the hair making it strong and healthy. How it works: It helps in maintaining the scalp health and supports in conditioning and nourishing of hair. Tips: Avoid too much hair straightening as this will make it thin. 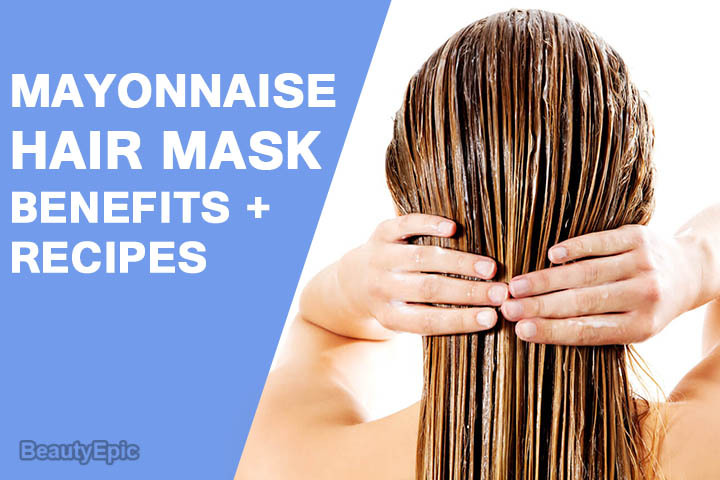 You may make use of Mayonnaise in various other ways for your hair care as masks. The above mentioned mask is result oriented and proved to be better result provider for great hair.